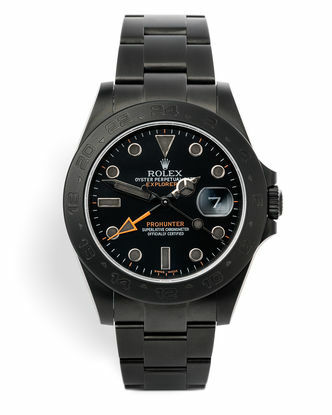 The Watch Club are proud to be Pro Hunter's exclusive UK agent. 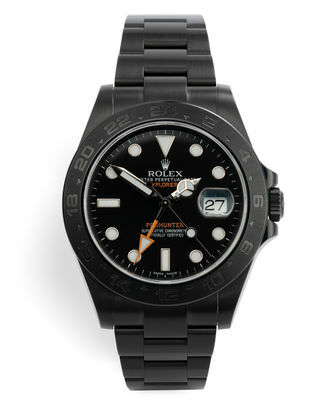 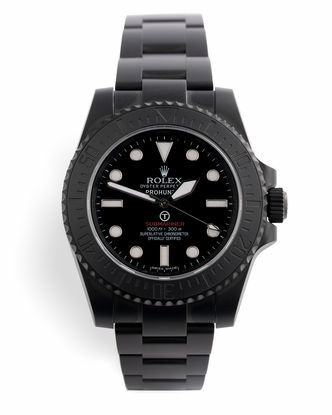 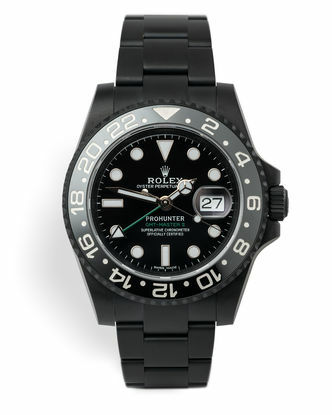 One of the first companies to produce black Rolex watches, Pro Hunter have gone from strength to strength over the last 12 years. 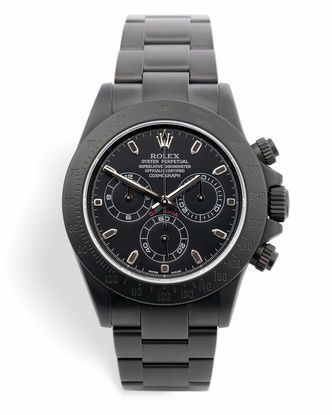 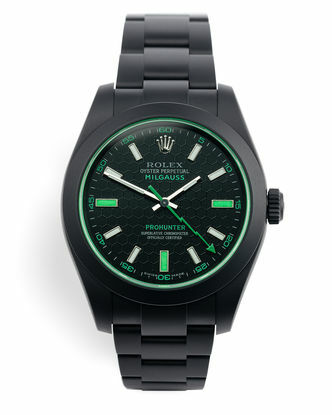 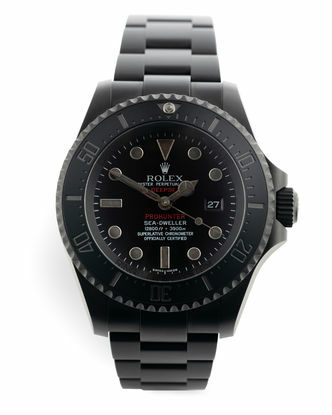 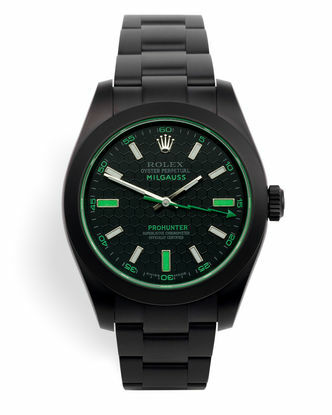 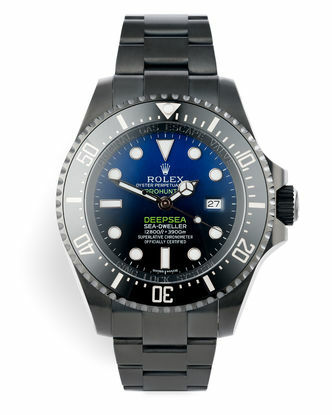 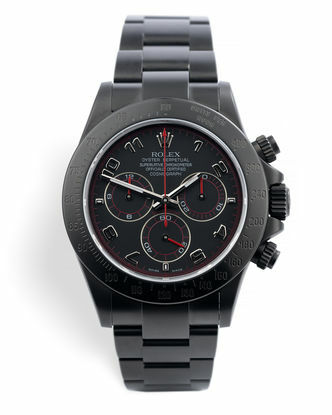 Using a super tough DLC (diamond-like carbon) coating, Pro-Hunter have created the ultimate "stealth" range of watches. 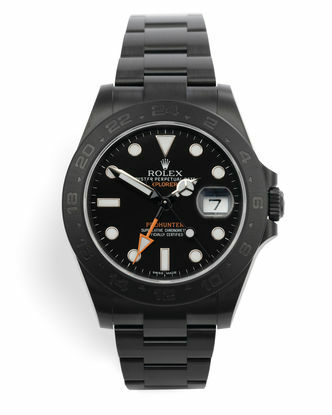 Explorer II "Total Matt McQueen"